Dr. Jayden Armstrong is passionate about seeing people achieve their health goals and function at their best daily. 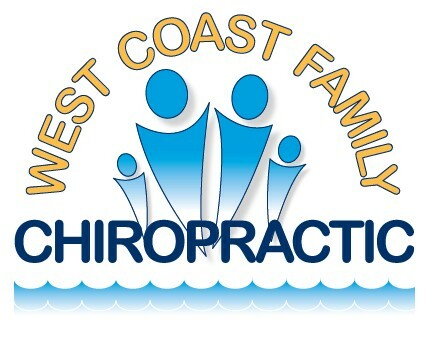 Dr. Jayden completed his double degree in Science and Chiropractic from Murdoch University in Western Australia. Growing up in Perth, from a young age Jayden has been very active in health and sports. It was Jayden’s passion to help people overcome their pain and improve their quality of life that he pursued a career in health care. 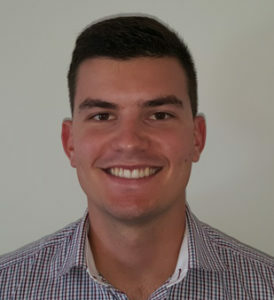 Jayden believes in individualized treatment, catered to your problem and your body, utilizing hands on manual spinal adjustments, soft tissue therapies and dry needling. Jayden has a strong emphasis on rehabilitation aiming to put you in control of your treatment. Away from the clinic, Jayden enjoys being active through running and playing basketball, along with spending quality time with his family and friends. He also volunteers his time as an Assistant Sports Trainer for Lakeside Lightning within the State Basketball League.